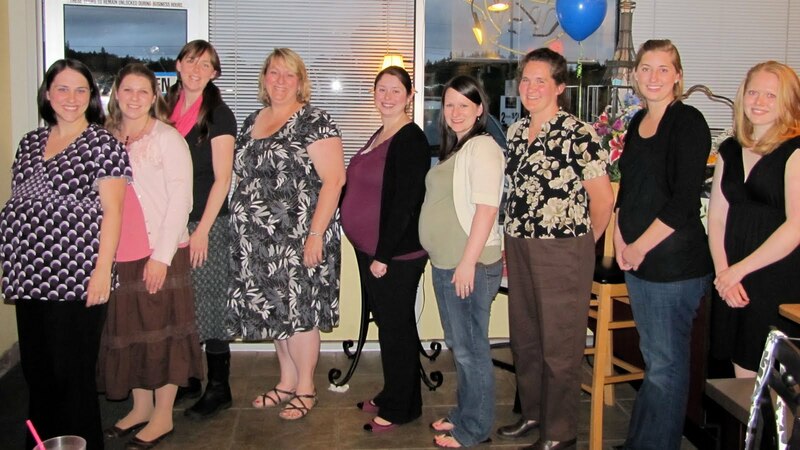 We have a lot of friends who are pregnant right now - there is quite the baby boom happening! 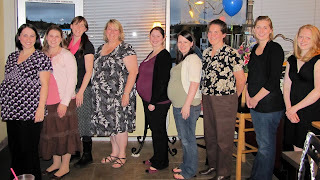 =) So I have been going to a few baby showers lately and there are many more on the schedule in the next few months! Lots of babies coming soon and Erin is going to kick it all off! 3 weeks left for me (I hope! ).